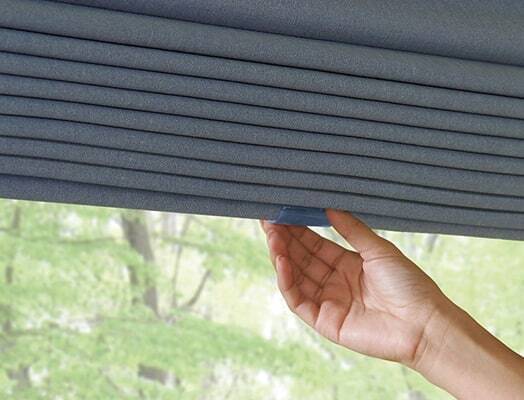 Available on some of our most popular products, the revolutionary Duolite® system seamlessly combines a light-filtering and a room-darkening fabric in a single shade. 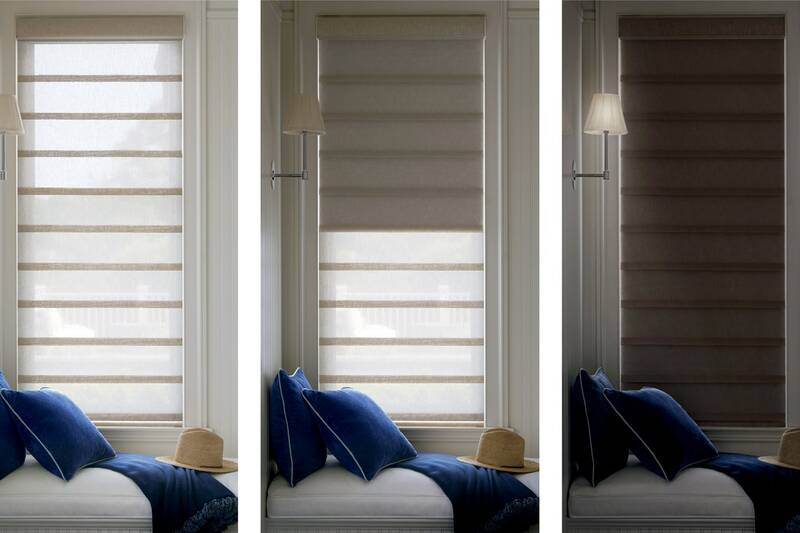 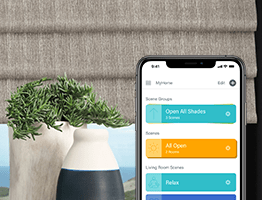 Enjoy a whole new level of convenience and light control: beautifully diffused light when you want it, complete nighttime privacy when you need it. 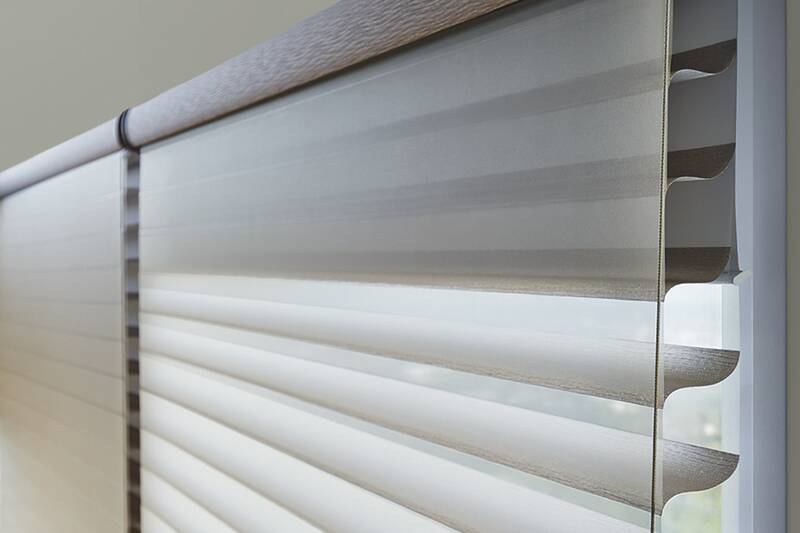 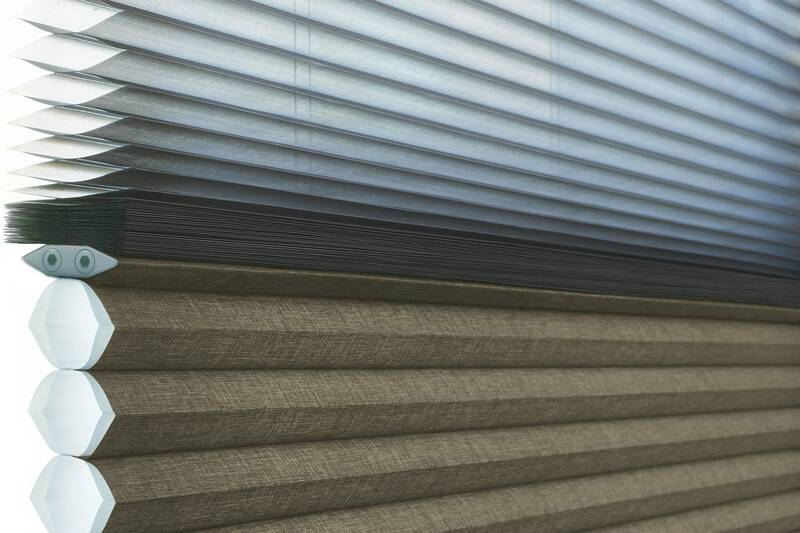 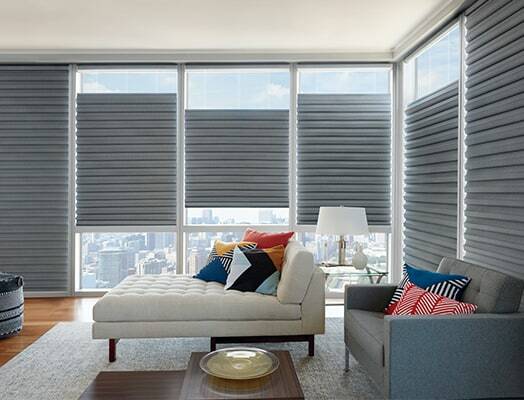 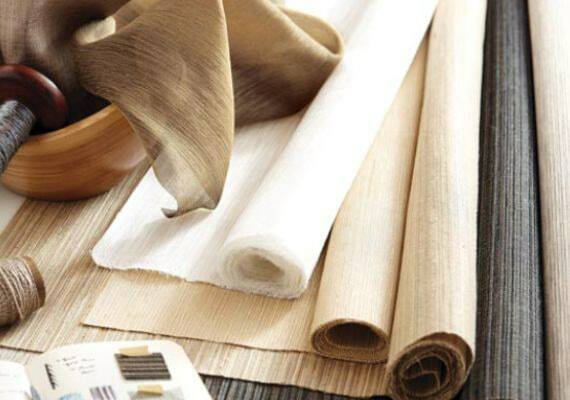 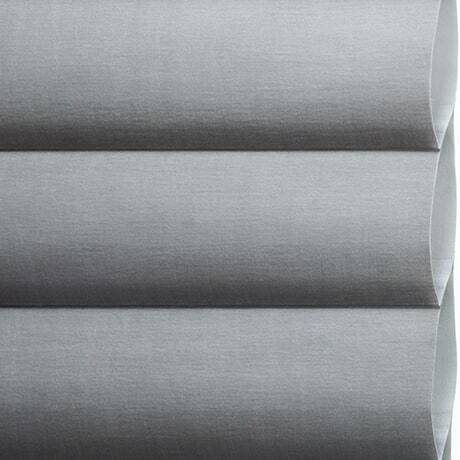 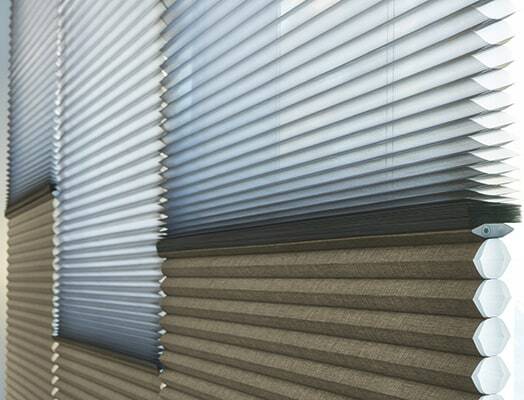 Silhouette® Duolite® was honored for representing an entirely new category of window treatments that combine the most desirable qualities of a sheer shading and a horizontal blind into a single, distinctive product.